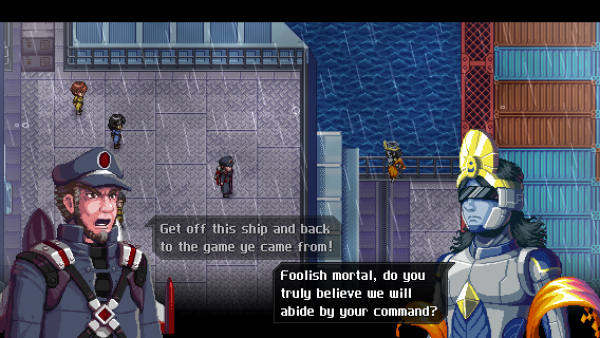 « CrossCode now with Steam Cloud Support! 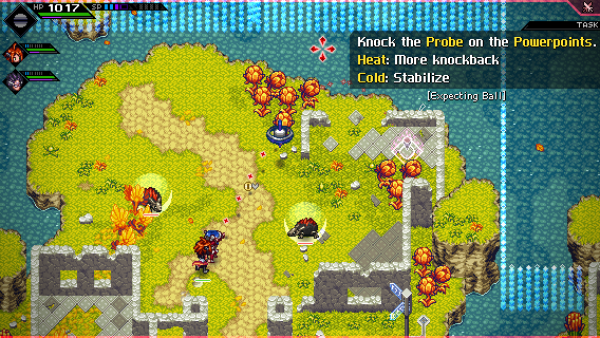 CrossCode 0.9.7 – The Last Area! It’s due time for another update! 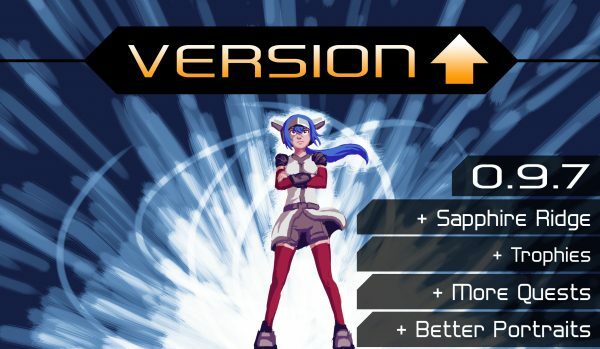 Today we finally release CrossCode Version 0.9.7 with a bunch of new content and features! 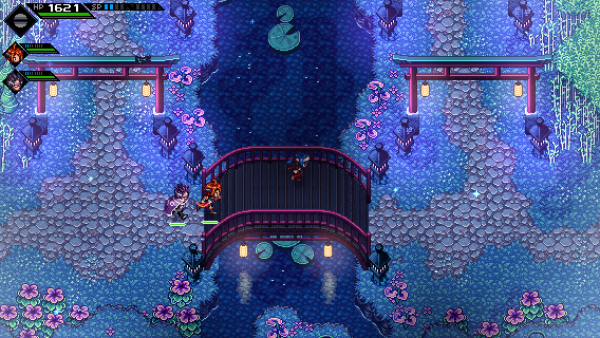 With Sapphire Ridge we now added the final outdoor area of CrossCode! It’s a medium sized area, comparable to Autumn’s Fall, but stuffed with lots of caves and crazy environment puzzles! You will also find a total of 4 new enemies, ready to be fought! Including new bugs. Be warned, Emilie. Sapphire Ridge also includes the Cave Inn – it’s not a full fledged town or village, but still a fairly large building. Inside you’ll find a lot of new offers for equipment and more! Of course, Sapphire Ridge still isn’t entirely finished. 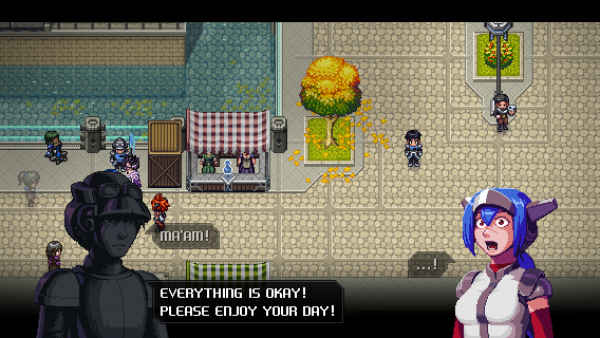 We still plan to tweak things and add more quests and NPCs to the area in future versions. But otherwise it’s ready for exploration! With this version we finally release Trophies, which are essentially achievements! You find a list of all the trophies within the Synopsis menu. 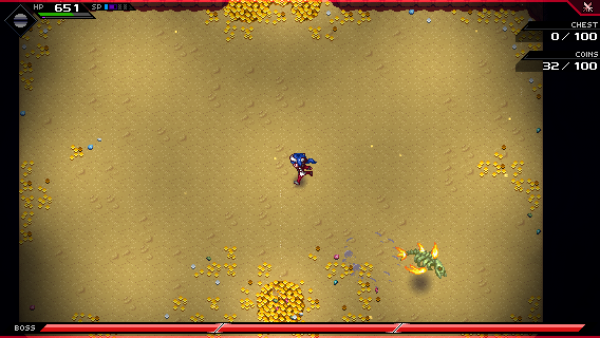 You get Trophies for reaching certain points in the game, defeating certain enemies, mastering certain feats and more! Currently there are a total of 171 trophies that can be collected… at least partly! Note: Trophies are currently not connected to Steam Achievements, but we plan to do so in the future (at least for some trophies). Once it’s done, your trophies will automatically synchronize with Steam achievements. So getting the Trophies now means you’ll get the Steam Achievement in the future! Second Note: Some of the Trophies might still be buggy and might not correctly synchronize with old saves. 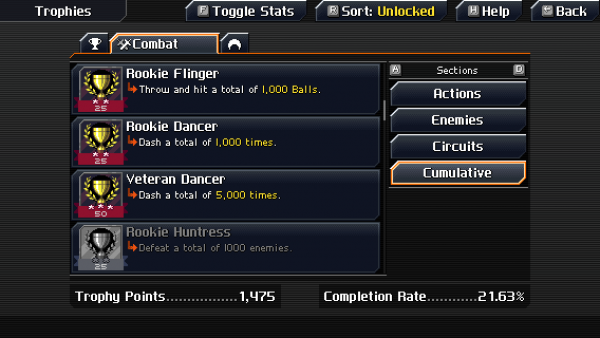 Sometimes, doing certain things in the game might trigger an evaluation so you’ll get the trophies at that point. Otherwise, you can report those issues and we’ll see how we can fix it. As always, there are more quests! This time we have 3 new quests for you that you can find in Rookie Harbor and Ba’kii Kum. Each of them features unique gameplay mechanics or even boss fights! So make sure to check them out! A very unique quest featuring a floating “ball” in Autumn’s Fall! Fighting Turrets. Again. This time on the ocean. 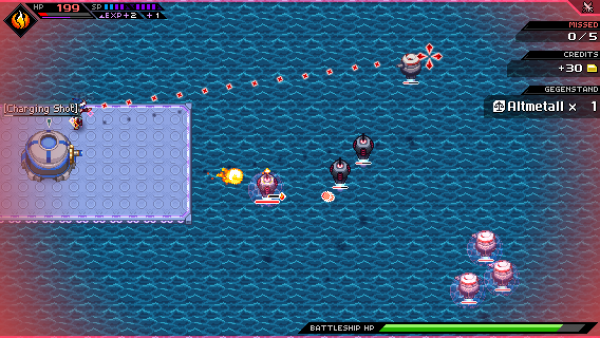 A boss fight featuring the most popular type of enemies: Sharksters. We still plan to add more variations in the future. 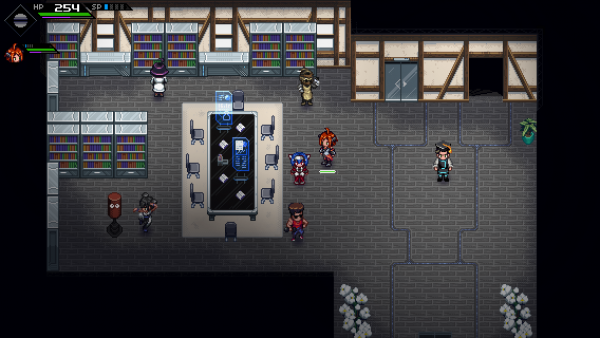 The info/nerd hub in Rookie Harbor has been overhauled and features new NPCs to explain all the things to you! Lots of sound improvements especially for enemies. Try fighting the Faj’ro Temple boss again! Improved German Translation extended – all main story dialogues until Temple Mine have been overhauled! 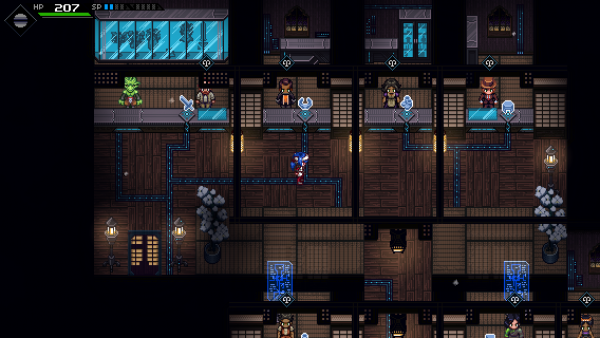 You can finally enter the Pub in Rookie Harbor right next to the teleporter at the sea. You can now adjust some new graphic settings in the video options section. 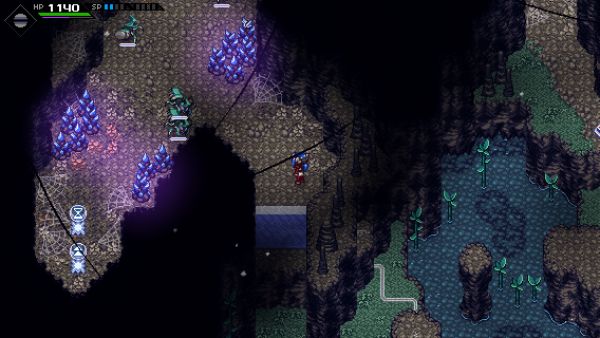 Those include toggling particle effects, weather and lighting. More map pins variants have been added for arrows. Also the padding between pins has been decreased. Various map adjustments to Autumn’s Rise. Just in case you wonder why this update is relatively small: we’ve been working on a lot more content in the background. Content that’s relevant to the final plot. 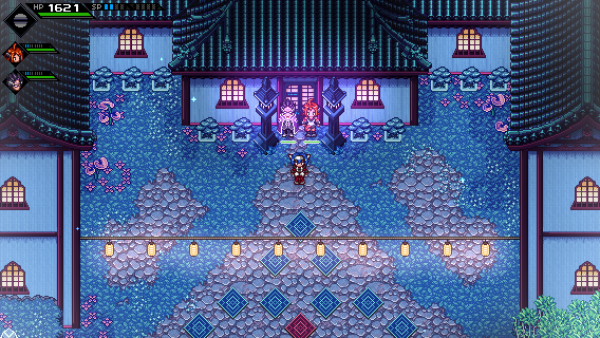 Since we don’t want to release any more story until version 1.0, the current update turned out rather small. The same will be true for the next update to version 0.9.9. 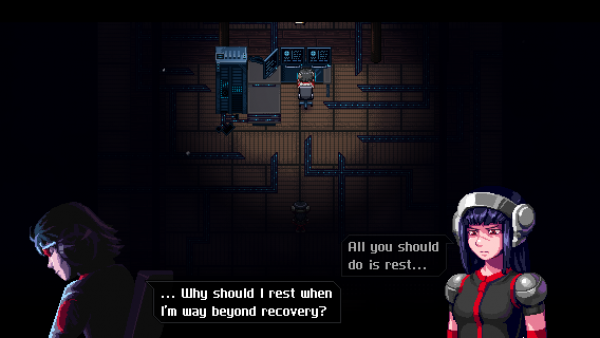 However, in turn you can expect a huge update once we release the complete story. That way, you can enjoy the rest of the story in one go! In other words: Sorry for the small update, but hopefully it will all pay off once we release version 1.0! And that’s all for this update! 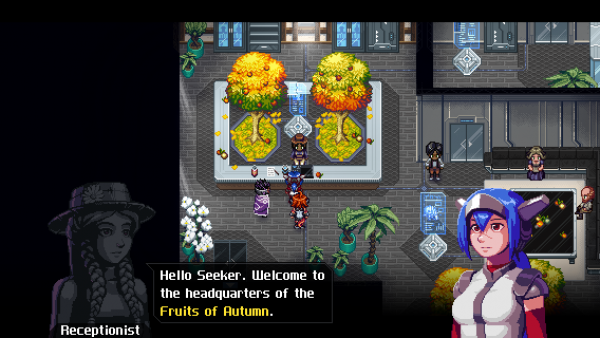 We hope you have fun with CrossCode version 0.9.7! And now let the bug hunt commence! I want it all, I want it all, I want it all, and I want it MEOW! will there be a translation into Portuguese in the future? Love the game so far. Keep up the good work!